this cape jacket is amazing! This might be my favorite outfit of yours ever. Those pants are GORG! Looking fabulous in this casual outfit! I'm loving your cape! I am loving the cape jacket look lately! This one is so adorable and looks so great with the leopard detail! How great do you look!!! 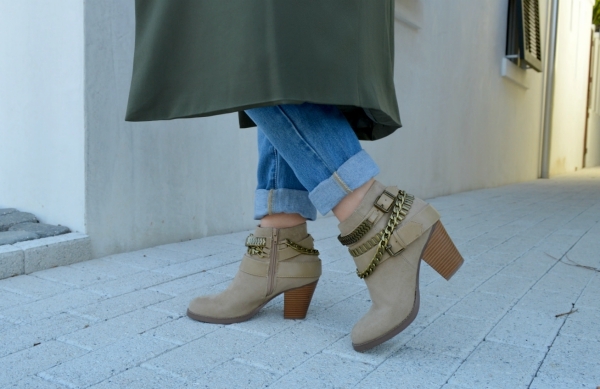 So obsessed with those booties! Oh this outfit is incredible! How amazing is that cape jacket?! I absolutely love you OOTD! !! You look so chic! 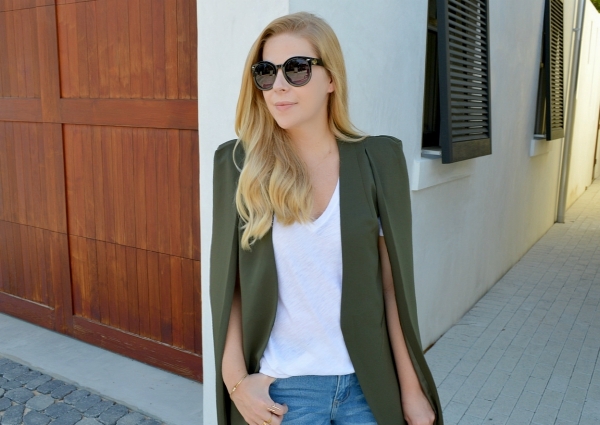 I love that cape jacket - the olive/military green color looks stunning on you! Wow you have such a great style! The cape is really cute, Anna, but I'm obsessed with the clutch! Love this look, so different from your typical looks. Love it girl you look fab!! Never heard of a cape jacket before, but it sure does look cool! Literally love everything about this outfit...the jeans, the jacket, the bag, the jewelry, just perfection! My kind of look - chic yet comfortable! I adore it! Plus the price is perfect!!! Love the color of this cape jacket, goes perfect with the jeans! Those boots are the cutest. Stunning as always, Anna. Great edgy look. Oh Ana buy that cape Tho! It is everything and it looks amazing on you. I just love this whole look. That cape coat is killer, you look awesome! I love Olive green, you look stellar in it! I love the olive color of that cape! 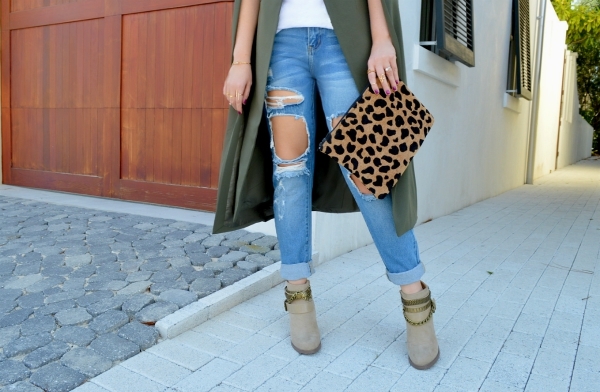 Perfect mix with the leopard and distressed denim! You look so chic and stylish. I adore this combo and you did a fantastic job styling. I especially love your cape! Wow that is one wonderful cape jacket/coat vest, what a statement piece. And love how you styled it so effortlessly. Gorge! Such a chic piece and I love your styling! I am loving cape jackets for fall - and this one is gorgeous! Such a beautiful color and I love how youve styled it with a simple white tee and BF jeans! you look amazing as always hun! LOVE this cape on you! 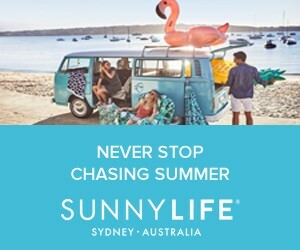 We thought it was the NastyGal one - we have been eyeing that one! Your cape jacket is amazing! 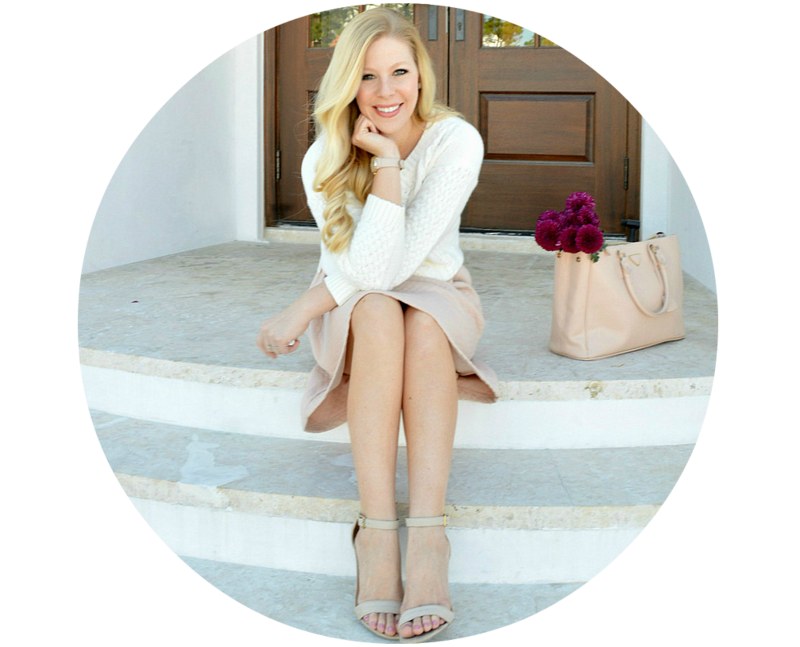 Love how you paired something so chic with a more wearable everyday look! Gorgeous! Specially her pant style very spanking . So much thanks .